At DigitalGlobe, we believe the answers to some of the world's most pressing problems are within reach if we elevate our perspective and see things more objectively, more holistically—from space. DigitalGlobe is the first company to deliver 30cm resolution imagery, delivering clearer, richer images that empower informed decision-making. Our satellite constellation has a daily image capacity of more than three million square kilometers, ensuring currency as well as continuously enriching the world’s largest image library. Our multi and super-spectral capabilities allow you to see through clouds and smoke, as well as easily distinguish between materials on the Earth's surface. Our advanced accuracy technology ensures content from DigitalGlobe is as closely aligned as possible to a known lat/long coordinate on the surface of the Earth. DigitalGlobe owns and operates the most agile and sophisticated constellation of high-resolution commercial Earth imaging satellites. 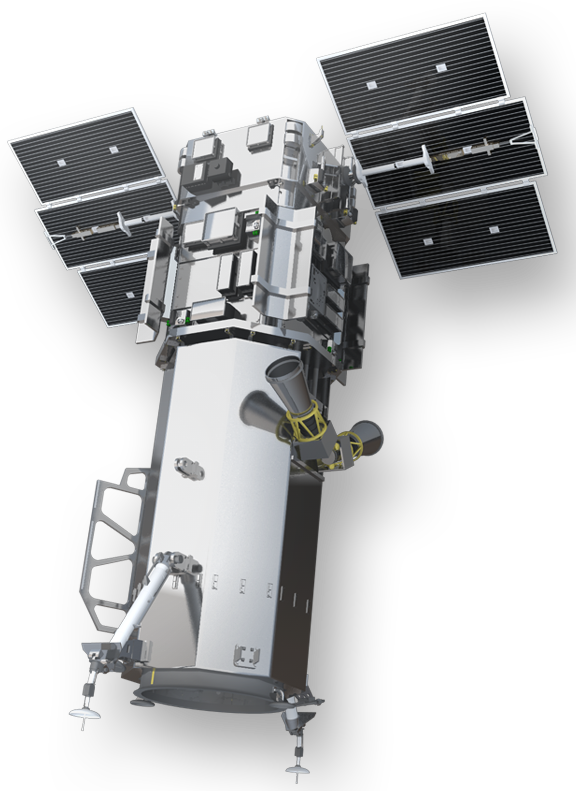 WorldView-3® is the first multi-payload, super-spectral, high-resolution commercial satellite. Operating at an expected altitude of 617 kilometers, WorldView-3 provides 31 cm panchromatic resolution, 1.24 m multispectral resolution, and 3.7 m short-wave infrared resolution. WorldView-3 has an average revisit time of less than one day and is capable of collecting up to 680,000 square kilometers per day, further enhancing the DigitalGlobe collection capacity for more rapid and reliable collection. Launched in 2014, the WorldView-3 system allows DigitalGlobe to further expand its imagery product offerings. 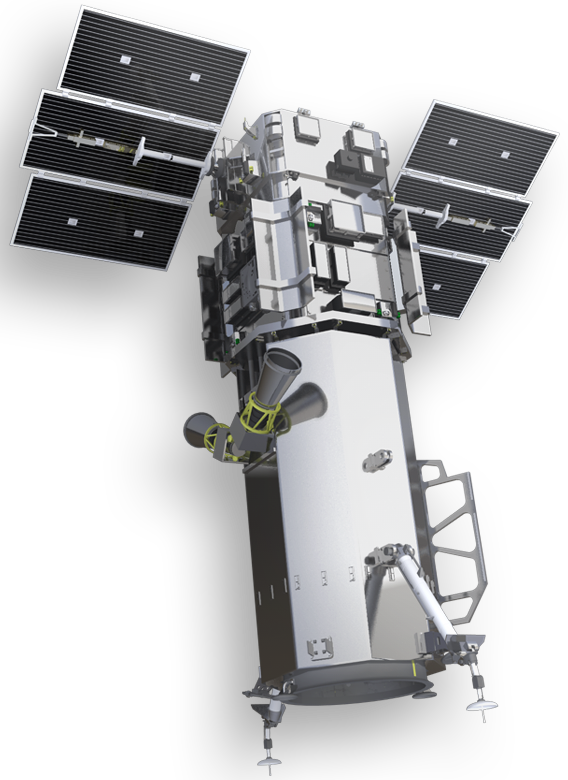 WorldView-2®, launched October 2009, is the first high-resolution 8-band multispectral commercial satellite. Operating at an altitude of 770 kilometers, WorldView-2 provides 46 cm panchromatic resolution and 1.85 meter multispectral resolution. 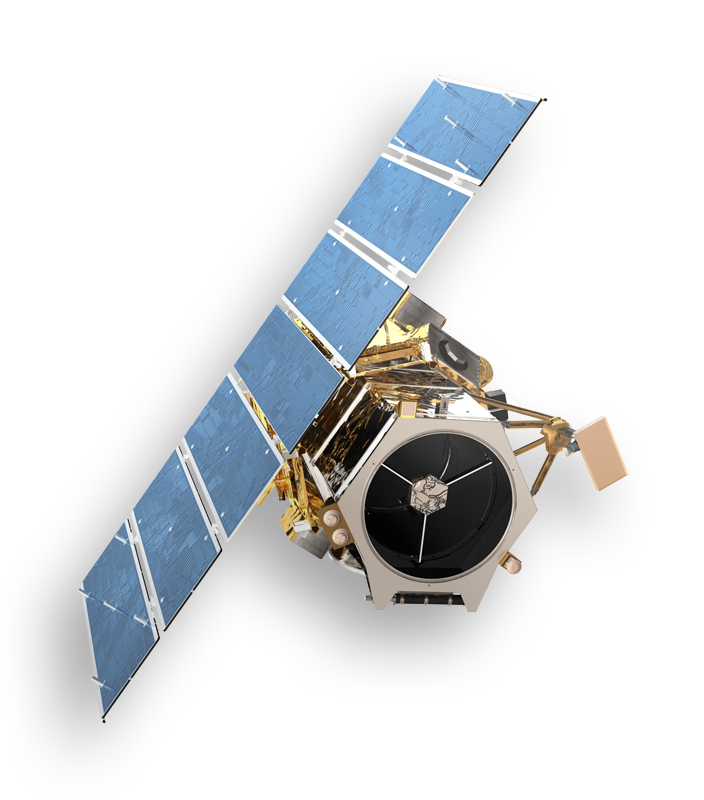 WorldView-2 has an average revisit time of 1.1 days and is capable of collecting up to 1 million square kilometers of 8-band imagery per day, greatly enhancing the DigitalGlobe multispectral collection capacity for more rapid and reliable collection. The WorldView-2 system, offering incredible accuracy, agility, capacity and spectral diversity, allows DigitalGlobe to substantially expand its imagery product offerings to both commercial and government customers. WorldView-1®, launched September 2007, is the first of our next-generation satellites—the most agile satellites ever flown commercially. The high-capacity, panchromatic imaging system features half-meter resolution imagery. Operating at an altitude of 496 kilometers, WorldView-1 has an average revisit time of 1.7 days and is capable of collecting over 1.5 million square kilometers per day of half-meter imagery. The satellite is also equipped with state-of-the-art geolocation accuracy capabilities and exhibits stunning agility with rapid targeting and efficient in-track stereo collection. 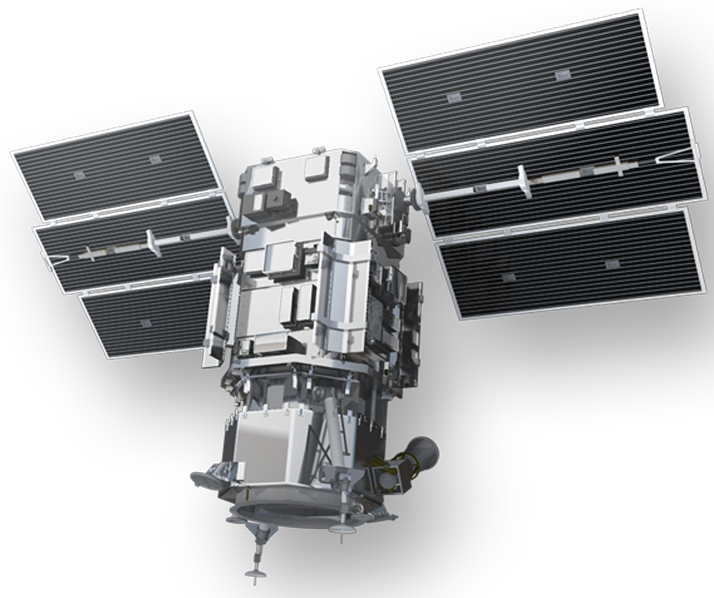 GeoEye-1® set the standard for sub-half meter high-resolution commercial satellite imagery and offers unprecedented spatial resolution. It creates this accuracy by simultaneously acquiring 0.41-meter panchromatic and 1.65-meter multispectral imagery. The satellite can collect up to 700,000 square kilometers of panchromatic imagery per day (and up to 350,000 square kilometers of pan-sharpened multispectral imagery). And because of GeoEye-1’s detail and geospatial accuracy, it can be used to collect imagery in every commercial and government market sector. Every day we ask new questions and find answers never before possible. DigitalGlobe pioneered and continues to lead remote sensing innovation, making geospatial data and insights more accessible and more valuable to all industries. DigitalGlobe goes public! Begins trading on the New York Stock Exchange under the ticker symbol "DGI"
Launches WorldView-4™—doubling our capacity to collect the industry’s highest resolution, 30 cm imagery. Acquires The Radiant Group—an important step in deriving new insights for customers from our imagery and other geospatial information sources. DigitalGlobe is acquired by MacDonald, Dettwiler and Associates. The combined company becomes known as Maxar Technologies. With the most advanced commercial satellite constellation and the expertise of the world’s best geospatial production and analysis tools and professionals, DigitalGlobe is positioned to live our Purpose of Seeing a Better World® now and for years to come by empowering our customer to see the Earth clearly and in new ways. Through this, we can live our Vision of becoming the indispensable source of information about our changing planet by 2020.